The American Red Cross and its partners are committed to keeping families in West Virginia safe from home fires. 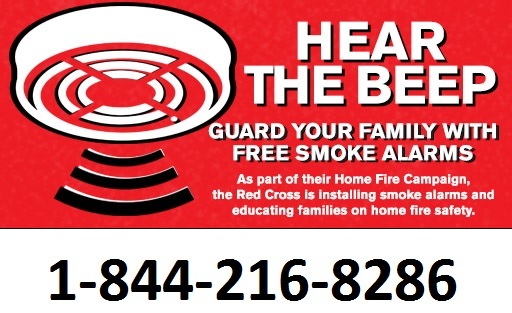 As part of their Home Fire Campaign, the Red Cross is installing smoke alarms and educating families on home fire safety. In only 30 minutes you and your family will be better protected from home fires. To schedule a time to have Red Cross volunteers visit your home contact us today! A number of organizations are partnering with the Red Cross to accomplish the goals of our Home Fire Campaign. Depending on where you live and other factors, it is possible that we will forward your request to one of our partner organizations so they can contact you to set up an appointment.